North Carolina home owners are facing challenges from numerous directions these days. We all know the challenges that exist with the real estate market collapse, and the effect on home values. Most North Carolinians should be some what familiar with the challenges with insuring their homes due to the North Carolina Beach Plan. The latest challenge comes from a recent press release from the Department of Insurance which announces a Class Action Lawsuit brought against the state’s leading Home Insurance Provider, Nationwide Insurance. Undoubtedly, you have seen the marketing from the leader in North Carolina Homeowner’s Insurance. I believe it states something to the affect of them being “on your side”. It seems that mantra is not necessarily true in North Carolina. In the Department of Insurance’s press release, the class-action suit states that Nationwide underpaid policyholders by not including general contractor’s overhead and profit. That means, the policyholders had to pay those costs out of their own pocket. When you take the state of the economy, the problems caused by The Beach Plan, and the fact that North Carolina’s largest home insurance provider is settling a lawsuit where they did not pay their claims properly; North Carolinians should be very careful when it comes to choosing an insurance carrier. The problem is, how do you go about choosing the right carrier? The first issue that you must investigate is…given the problems insurance carriers face with the NC Beach Plan, which carriers are committed to providing home insurance in North Carolina. Over the past 12-18 months, there have been numerous carriers that have decided to stop writing and even cancel their current Homeowner’s Insurance policies. The most prominent of those carriers was Farmers Insurance. While there are still plenty of options in North Carolina, many carriers are still considering whether to stop writing NEW homeowners policies, reduce the amount of NEW homeowners insurance, reduce their current homeowners insurance market, or completely leave the homeowners insurance market. You should ask your current insurance agent, as well as other insurance agents, about the plans of their insurance carriers. While you might not get honest answers from everyone you speak with, you should be able to read between the lines. The second issue that you must investigate is the financial stability of the remaining insurance carriers.  You hopefully have widdled your potential carrier list down from the aforementioned investigation, now you have to see which insurance carriers are financially stable enough to earn your premium dollars. If you pay attention to any financial news, you have heard about the numerous downgrades issued by firms like S&P and Moody’s. Many of those downgrades have come in the insurance industry. Granted, most of those downgrades dealt with carriers which deal in mostly life insurance, property and casualty firms were not immune. Look for carriers with “A” ratings or better. If possible, you want a carrier with a long track record of “A” ratings. While we all want to save money whenever we can, when it comes to North Carolina’s Homeowners Insurance market, the carrier with the lowest price might not always be the best insurance carrier for you.